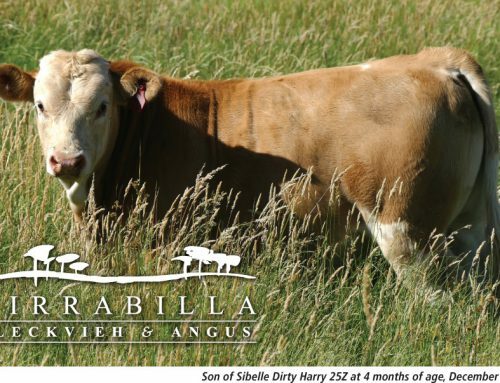 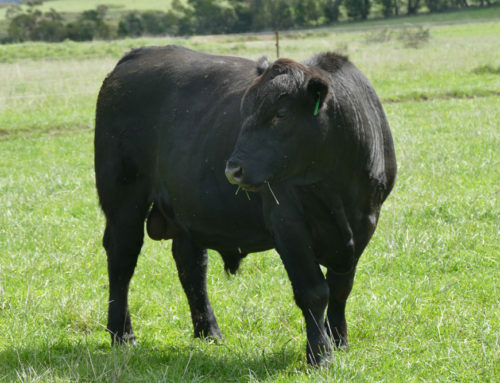 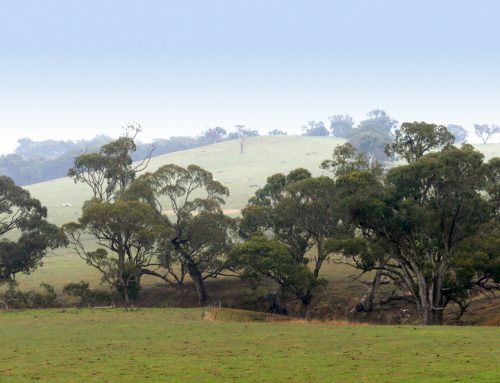 While they have all the genetics of some of the best cattle around, our bulls haven’t been supplementary feed. 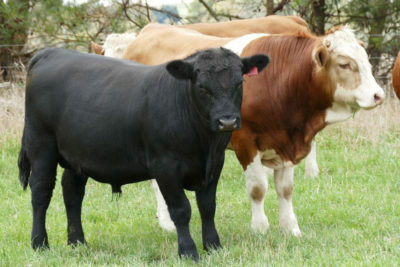 Because we are not putting a lot of money into feeding our bulls, we can sell them at a lower price. 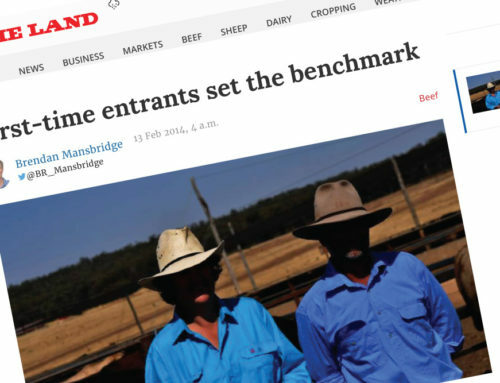 They are priced well because they haven’t had the same costs go into them, not because they aren’t as good. 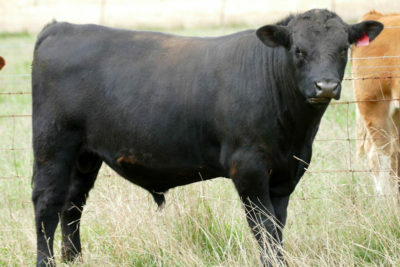 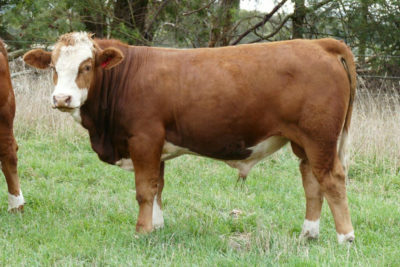 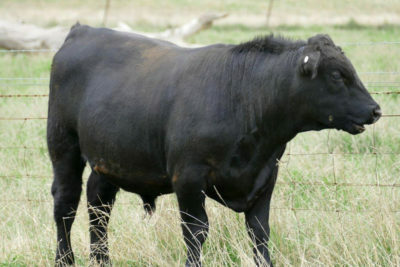 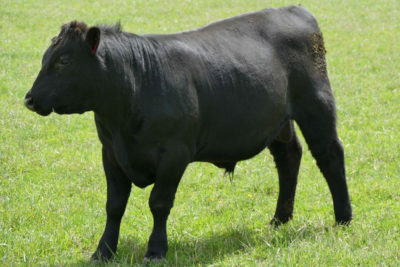 Below are the type of bulls we have for sale at the moment. 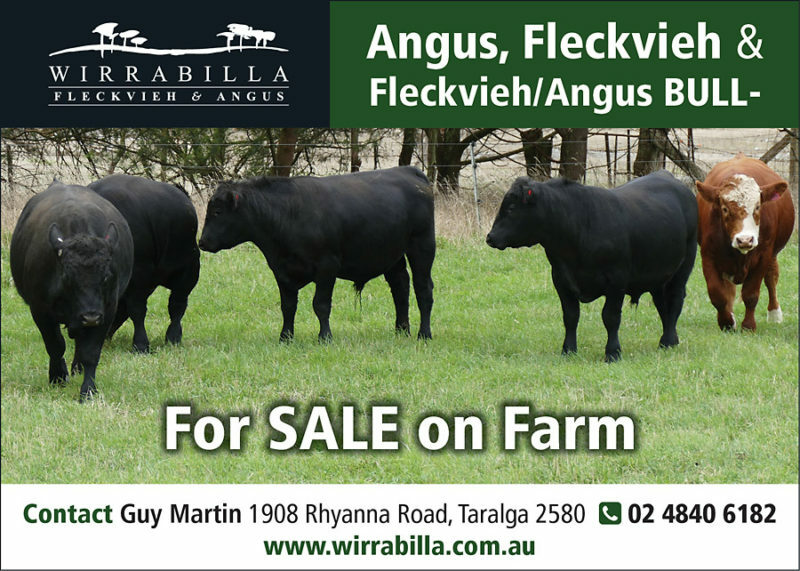 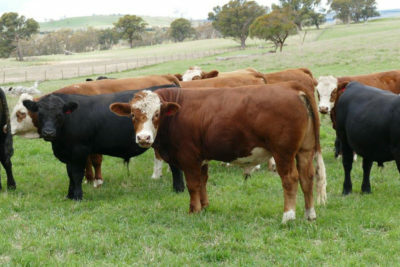 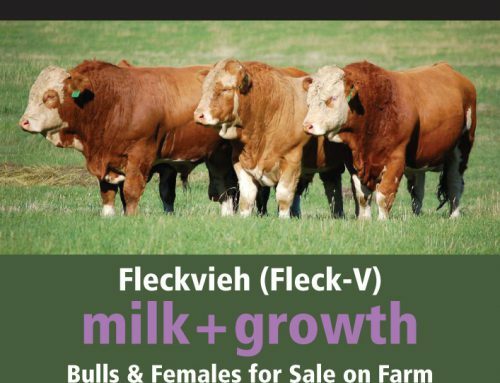 We also have 19-18 month old bulls and bulls rising 2 year old.